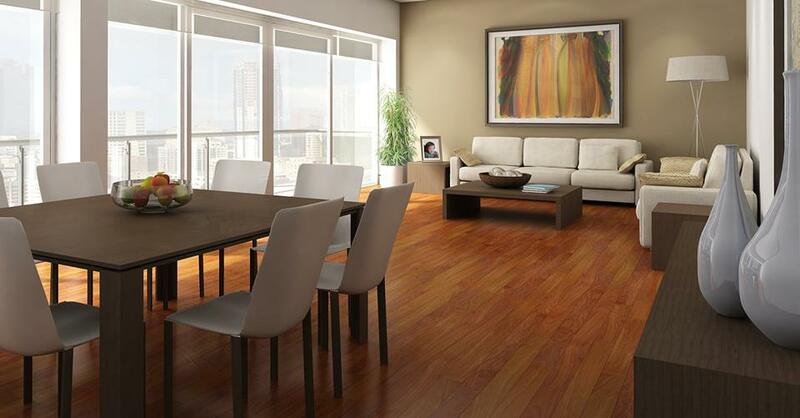 New flooring will give any interior space a new look and feel. Vinyl Flooring from DeSitter Flooring however, gives your home’s interior new life. For more information or a free estimate call (630) 771-1420 or contact us online!